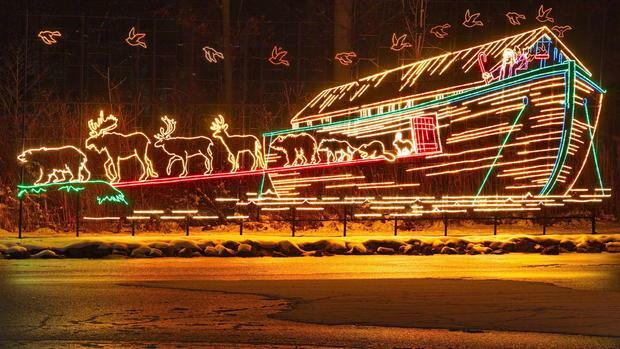 Taste the Season in Niagara-on-the-Lake & Niagara Falls for festival of the Lights! 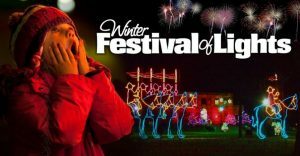 TRIPON Invites you to join the fun.Before embarking on your guided Festival of Lights tour enjoy a visit to Konzelmann Estates Winery for a wine tour and tasting. Then it is off to Betty’s Restaurant in Chippewa to indulge in a delicious dinner. 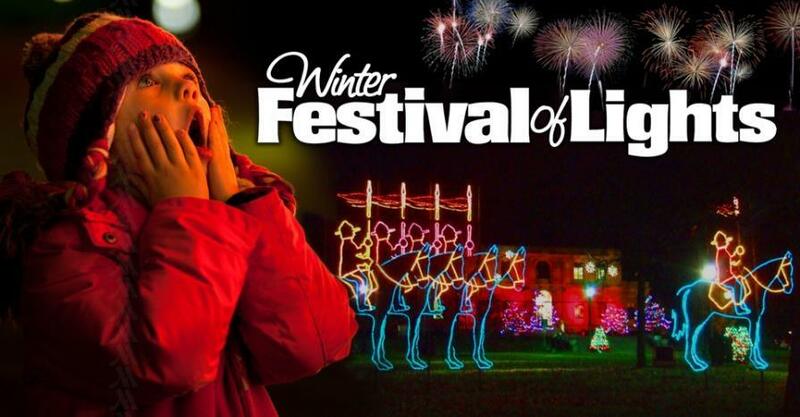 We will drive to Niagara Falls after dinner to Winter Festival of Lights with a stop at the Table Rock Welcome Centre, perched directly above the Horseshoe Fall ready for you to explore this amazing natural wonder. 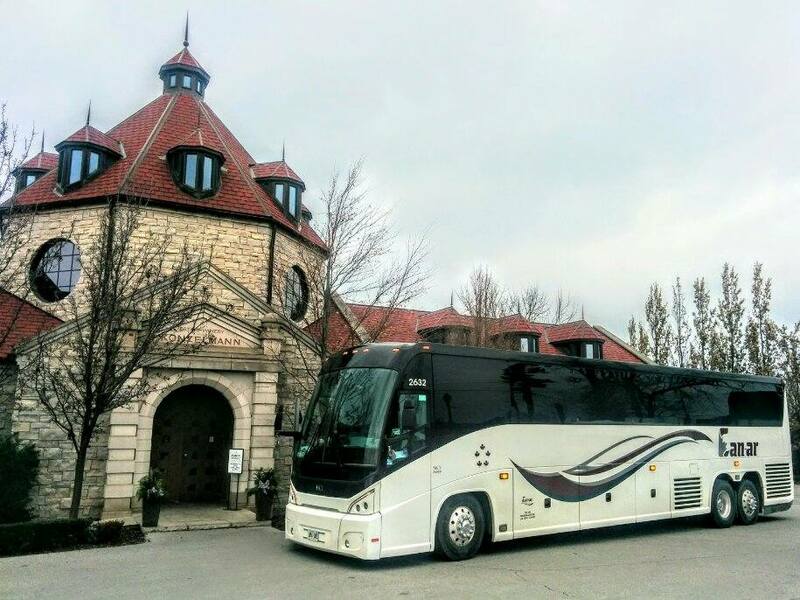 Enjoy this wonderful bus tour with Tripon!